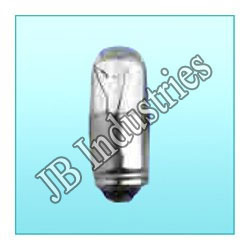 We offer for our customers a wide array of H1 Halogen Lamps. 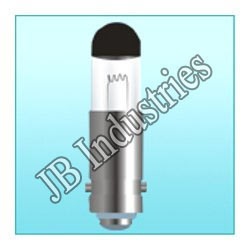 These lamps have high lumen output and maintenance. 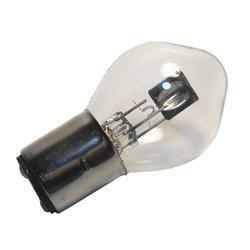 We have in offer for our customers a wide array of Halogen Lamps. we are one of the leading Manufacturer, Supplier and Exporter of premier grade Aircraft Landing Lamps, Aircraft Navigation Lamp, Aircraft Reading Lamp, Aircraft Instrument Panel Lamp, Navigation Light Glass Cover,Sealed Beam Lamps, Aircraft Formation Lamp, Automotive Halogen Lamp, Automobile Lamp, Miniature Lamp, Train Lighting Lamps, Military Tank Lamps, Airfield Lamps, Medical Lamp, Aviation Obstruction Light, HPSV Lamp, HPMV Lamp, Metal Halide Lamp (as per customers' designs & specifications), etc. Our vast domain experience and in depth technical expertise has enabled us to manufacture, supply, and export a broad gamut of Aircraft Navigation Lamps that are highly appreciated for dependable performance and sturdy construction. These are widely used at airports and defense establishments due to flawless performance and hassle free operations. We offer these in wide range of specifications to match requirements of our esteemed clients. Being a customer focused organization, we are manufacturing, supplying and exporting a qualitative range of S2 Lamp to our prestigious clients. 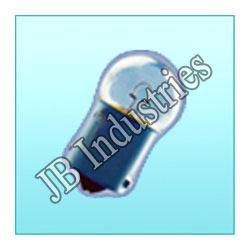 We are reckoned amongst the well-known names in the industry offering an extensive range of Miniature Lamp. We provide these at best affordable price to our clients. With rich industry experience, we are manufacturing and supplying a wide gamut of Train Lighting Lamps. The offered product is manufactured using high grade raw material and advanced technology in compliance with the international standards of quality. 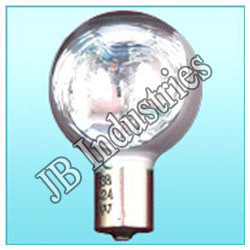 We are the concern offering a wide range of lamps including sodium lamp, sodium vapour lamp, etc. since 1979. 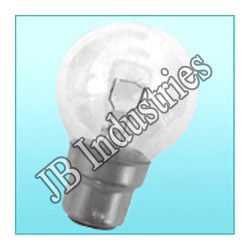 With a sound technical setup as well as a strong team of experienced professionals, we, J.B. Industries, produce a wide array of Lighting Lamps under the Brand name of “U-LITE”. 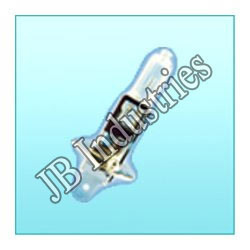 Based in New Delhi (INDIA), we are one of the leading Manufacturer, Supplier and Exporter of premier grade Aircraft Landing Lamps, Aircraft Navigation Lamp, Aircraft Reading Lamp, Aircraft Instrument Panel Lamp, Navigation Light Glass Cover, Aircraft Formation Lamp, Automotive Halogen Lamp, Automobile Lamp, Miniature Lamp, Train Lighting Lamps, Military Tank Lamps, Airfield Lamps, Medical Lamp, Aviation Obstruction Light, HPSV Lamp, HPMV Lamp, Metal Halide Lamp (as per customers' designs & specifications), etc.